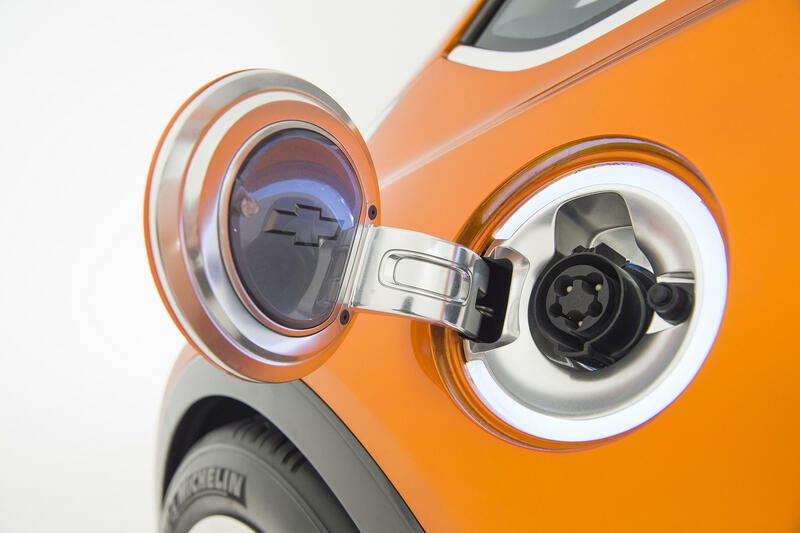 General Motors and Honda will collaborate to develop new advanced chemistry battery components, "to accelerate both companies plans' for all-electric vehicles," according to a press release from GM. The battery will have higher energy density, be smaller, and faster to charge. Once it has been developed, GM will produce the batteries for both companies, mainly for cars sold in the North American market. The joint venture is expected to save research and development costs as well as lower per-battery costs because of economies of scale. GM and Honda have teamed up before on to produce an advanced hydrogen fuel cell system. Hydrogen fuel cells are another method of powering an electric car.